Ghost stories and the paranormal. I love ghost stories, and creepy tales – growing up, my sister and I would read and reread the book Scary Stories To Tell in the Dark during the summers and my friends and I would tell our own at sleepovers. I also love haunted houses and some of my favorite memories from college include dragging friends out to a haunted corn maze around Halloween. Surprisingly though, I’m not really into horror movies, mostly because they’d keep me up all night due to an overactive imagination. One of my favorite stories has been about Robert the doll, a supposedly haunted and cursed doll that was originally given to a young child in 1904. Gene Otto was the child and Robert the doll remained his constant companion for many years while he was growing up in Florida. But there were many strange things that happened after Robert joined the Otto family and all were blamed on the doll. Gene’s parents often heard Gene talking to someone when he was alone in his room; there was overturned furniture and mysterious giggling around the house; neighbors claim that they saw the doll move from window to window. There are also plenty of houses and hotels around the US that many claim to be haunted or at the crux of paranormal activity. One is the Stanley Hotel in Colorado – the same hotel Stephen King got inspiration from for his novel The Shining. The Stanley Hotel opened in 1909 and is now on the National Register for Historic Places – making it old enough to be just creepy enough for ghost sightings. There’s also the Winchester Mystery House in San Jose, a 160 room home with loads of architectural oddities and the Mystery Spot in Santa Cruz. And there have been so many podcasts that help indulge my love of mystery and the paranormal. 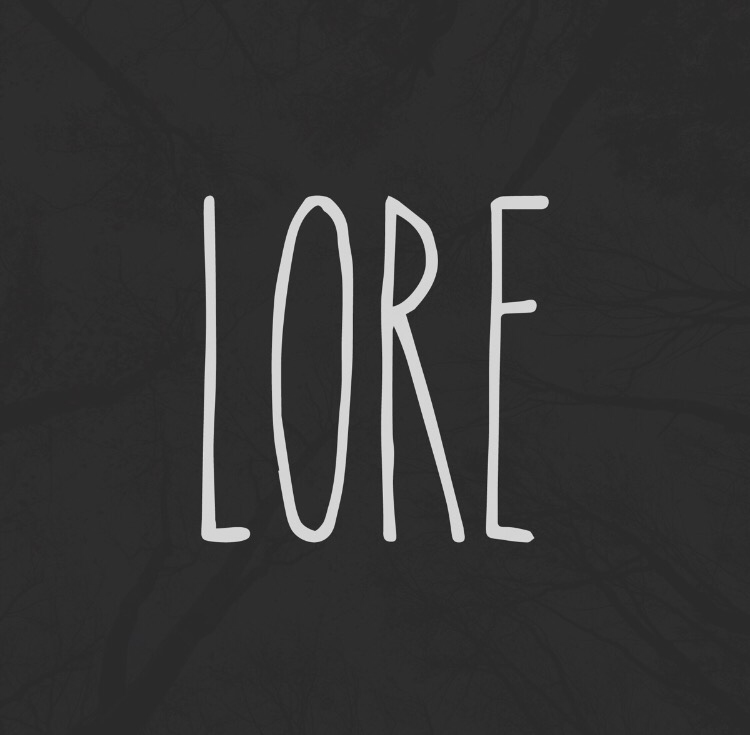 Lore is one that’s about the history of common folklore – in a very campfire way, the show brings to life the history and events of different folklore. There’s even an episode about Robert the Doll and the Stanley Hotel. There are others as well – I wrote about Limetown and The Message recently but both deal more with mystery and for The Message, aliens. 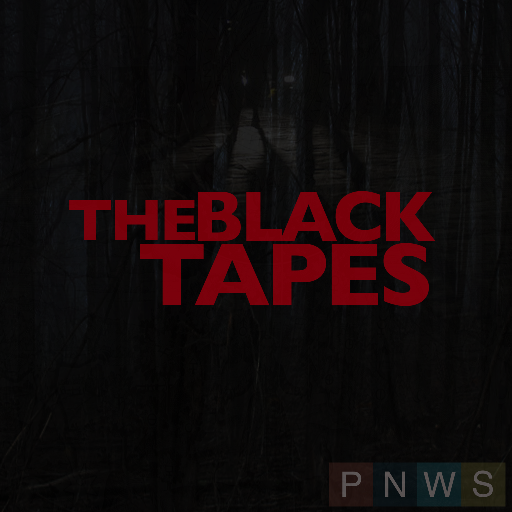 But one that’s more about the paranormal and one that I’ve been obsessing over has been The Black Tapes – a serialized docudrama about several unsolved paranormal cases and a possible link between them all. The Black Tapes is similar in presentation to Limetown and The Message (all following in Serial’s footsteps) but deals more with the paranormal and the life of a skeptic who devoted his professional career to debunking all of it. Ghost stories and the mysteriousness of the paranormal can be an easy way for places to make a few extra bucks though. There are popular reality television shows about ghost hunting, mediums and psychics, and other paranormal activities and investigations. Supernatural, for example, is finishing up its eleventh season, having had a huge following for a number of years. Even the Stanley Hotel offers ghost tours. ← The way we learn history. I would prefer not to see or be aware of ghosts. I’ve seen them since I was little, and they still startle me every time.